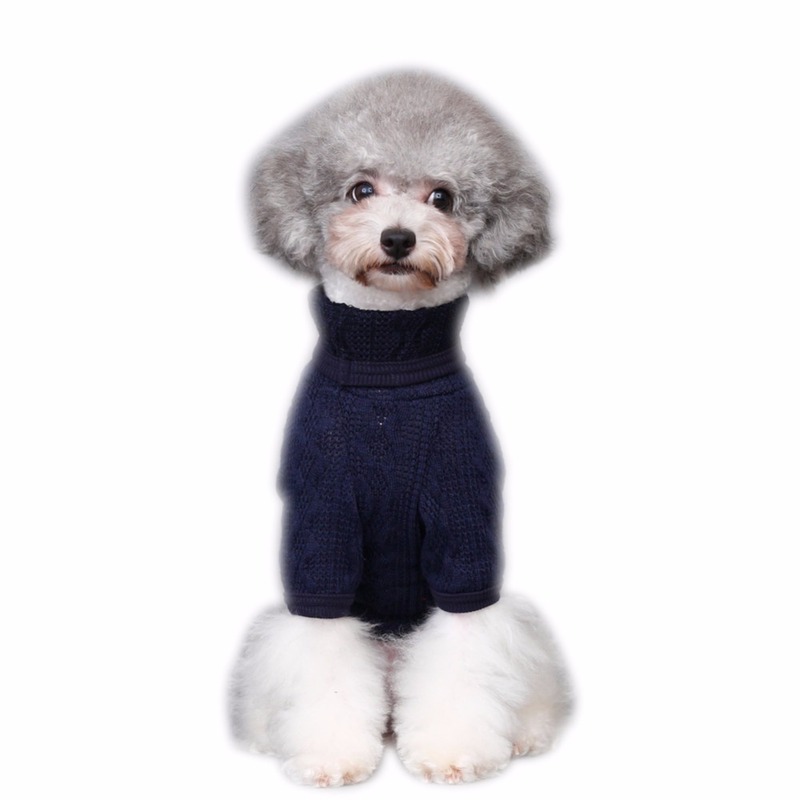 Keep your pup warm and stylish with the Classic Turtleneck Dog Sweater. 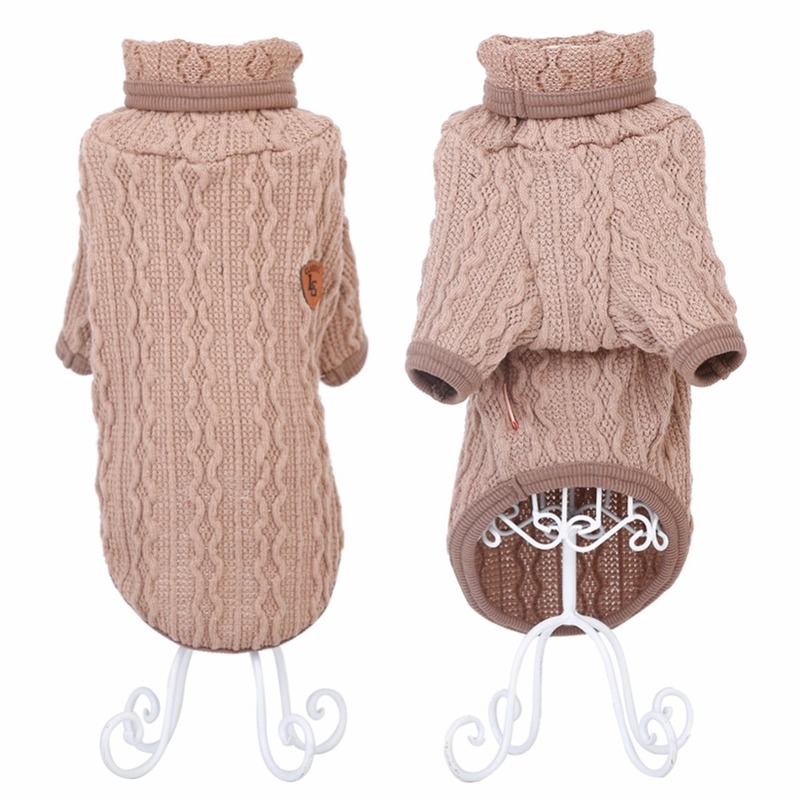 The high society circles of the dog park will welcome your pup with wagging tails with this adorable sweater made with 100% wool that stays warm and cozy. 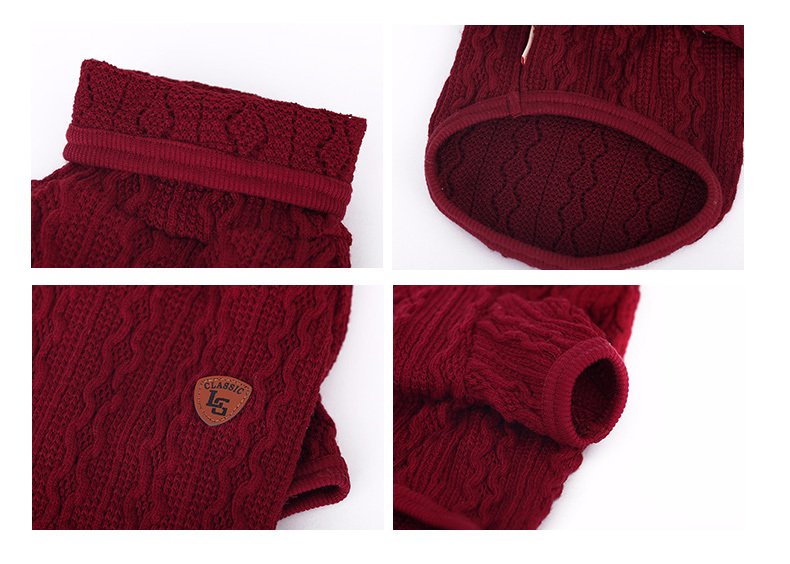 It’s made with a super soft knit for maximum comfort anywhere your fashionable adventures take you. 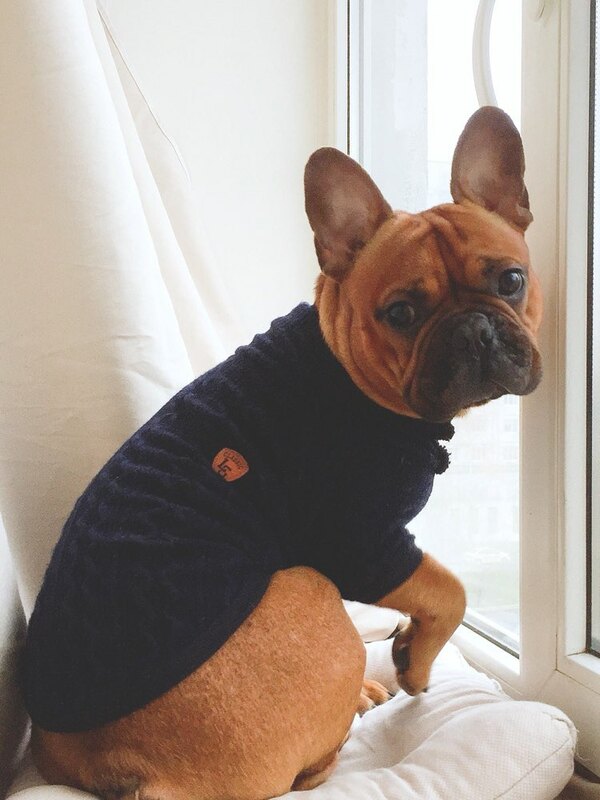 Beautifully stitched with great attention to detail and inspired by pup-couture, it’ll have your pal looking dapper and chic as soon as you slip it on your pooch. Plus, it comes in different sizes and colors so you can choose the perfect one for your pal. Blocks the cold wind on winter walks. Super chunky turtleneck sweater made with 100% wool that stays warm and cozy. Quality construction. Ultra-soft knit for maximum comfort anywhere your fashionable adventures take you. 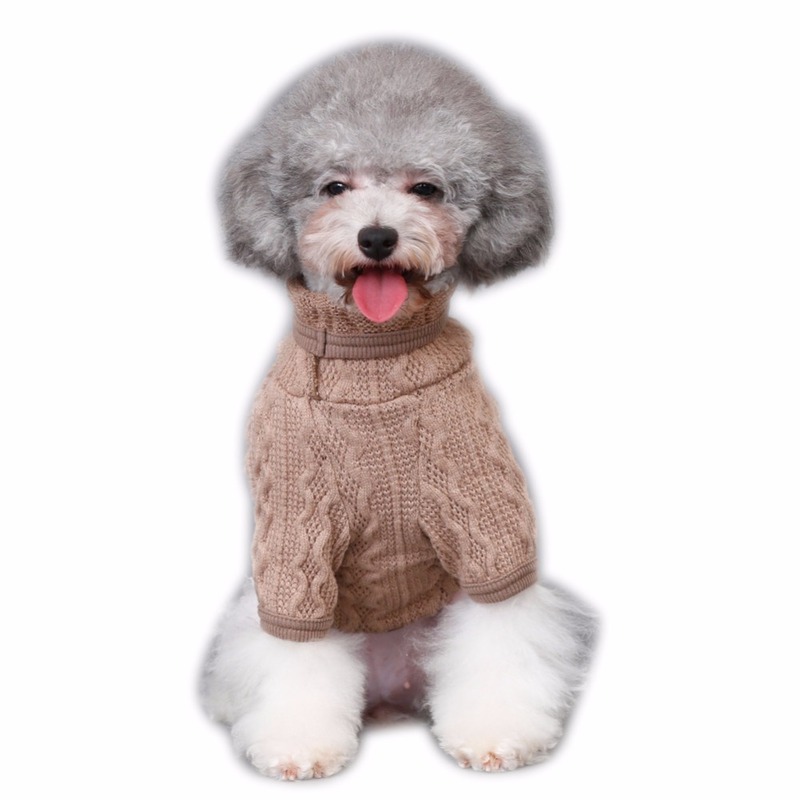 Beautifully stitched with great attention to detail and inspired by pup-couture. Pullover design ensures quick and comfy dressing. Easy to slip on your pal for a dapper, high-fashion look on demand for your pooch. Comes in different sizes and colors so you can choose the perfect one. 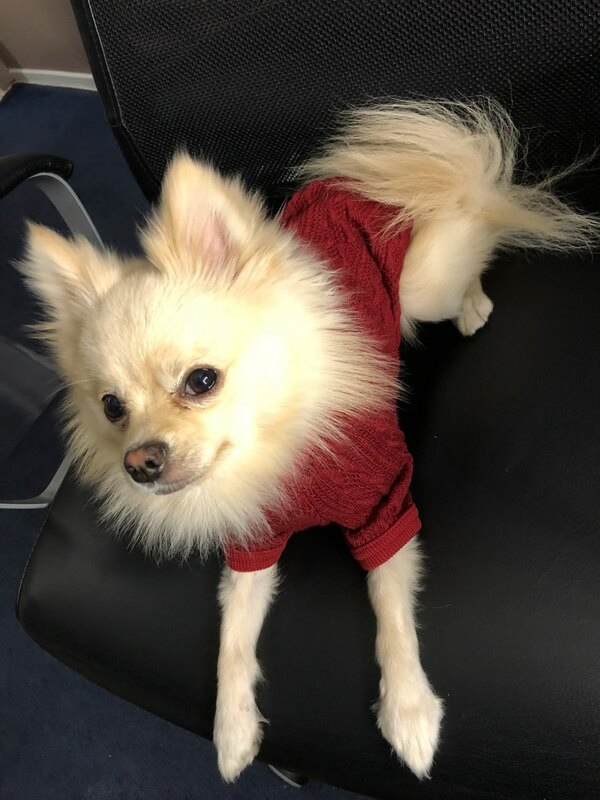 Suits most dogs. Comes in different sizes and colors so you can choose the perfect one.